Happy Monday everyone! I hope you all had a great weekend! Mine consisted of a Friday dinner with friends (Jessica, Rose and Kjersten) at an amazing Italian restaurant, Da Andrea, near Union Square. I seriously wanted to order everything off the menu. I had artichoke, bacon risotto - it was to die! I know there are other amazing restaurants in NYC but would it be a crime if this becomes my go-to? Maybe... Then Saturday I ventured to Poughkeepsie (a full post will come later, promise!) and Sunday I did a little DIY project (you probably saw a hint on Instagram) and worked at Anthro. Good stuff, I know ;). 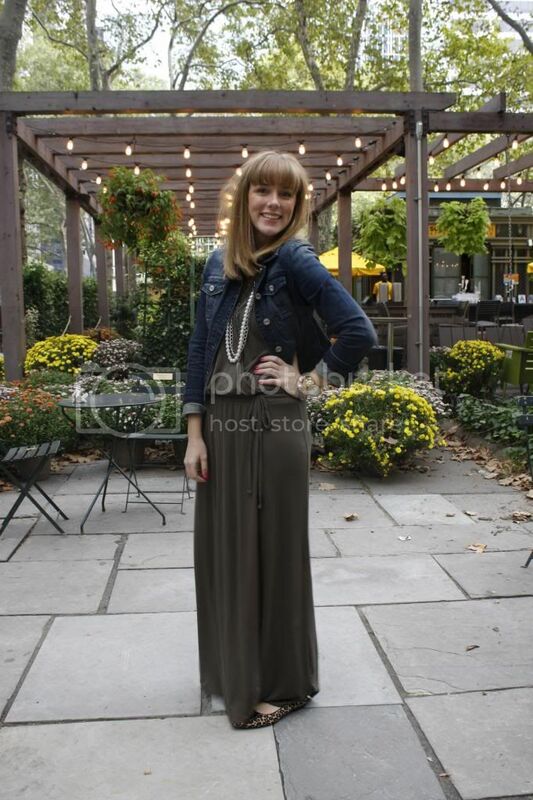 Anyway, last Monday I grabbed lunch and did a little photo sesh with Rose at Bryant Park. Her and I work in the same building the days I'm at the Lily Kate Showroom (so random - of all the buildings in NYC!). And here's what I wore (pardon the hair, it got a little crazy apparently!)! Too cute! Love the casual chic!!! 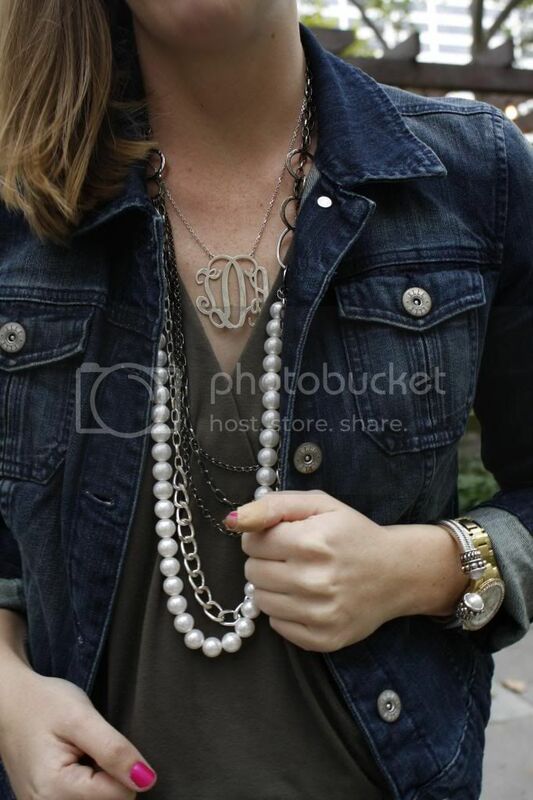 Super cute flats and I love how you layered your necklaces!